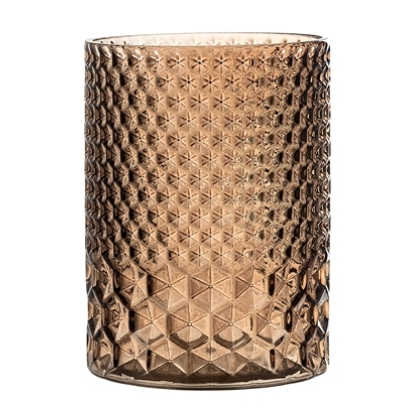 Add beautiful Vase to any setting with this Brown Etched Column Vase; with an intricate etched design in hexagons around the exterior. 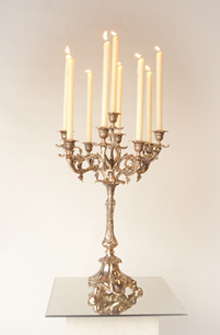 We suggest using this with florals or add height with a pillar candle. 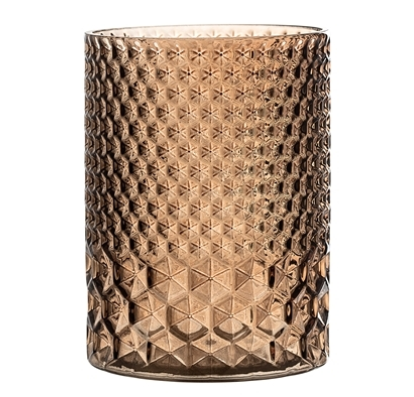 Match the Brown Etched Glass Votive to create a stunning varying height display.